For people who love cycling in the city. Our Around Town family is all about convenient urban bikes designed for a range of conditions from commuting at night to everyday grocery-getting. They come with a host of cargo-carrying options, battery-free lighting and adjustable stems that let you ride comfortably day in and day out. Because they fold, they can go everywhere with you. Stash your ride under your office desk, store it inside your apartment or bring it onto the metro. Built for speed and feats of strength these bikes elevate urban riding to a new level. Whether out on a daily multi-modal commute or a sprint across town, your ride will resemble our fold: fast and efficient. 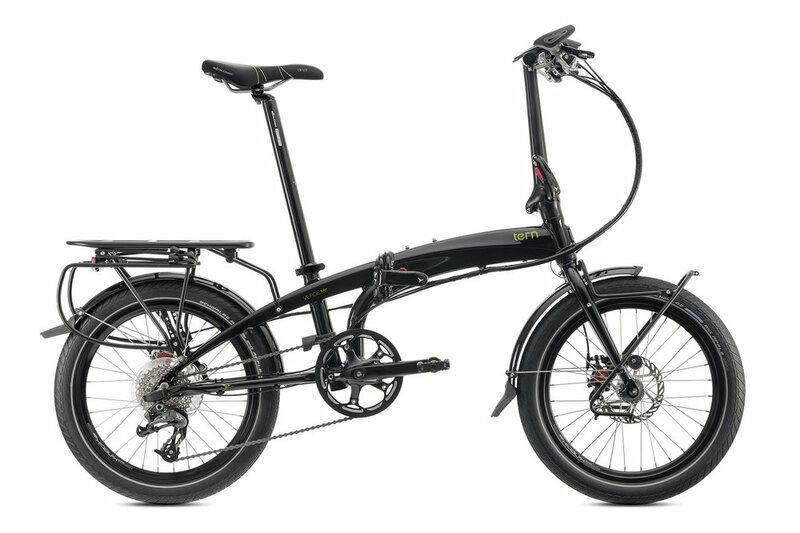 Featuring premium components and cutting-edge frame design, the Urban Performance Tern bike is the folding bike that doesn’t ride like one. Optimize your commute, or throw your bike in the back of a car and fast-forward to the good part of the ride. Carrying capacity, comfort and convenience for the long haul a good touring bike is up for any challenge. That means a wide range of gears, robust and serviceable components, a comfortable riding position, and no-battery lighting. 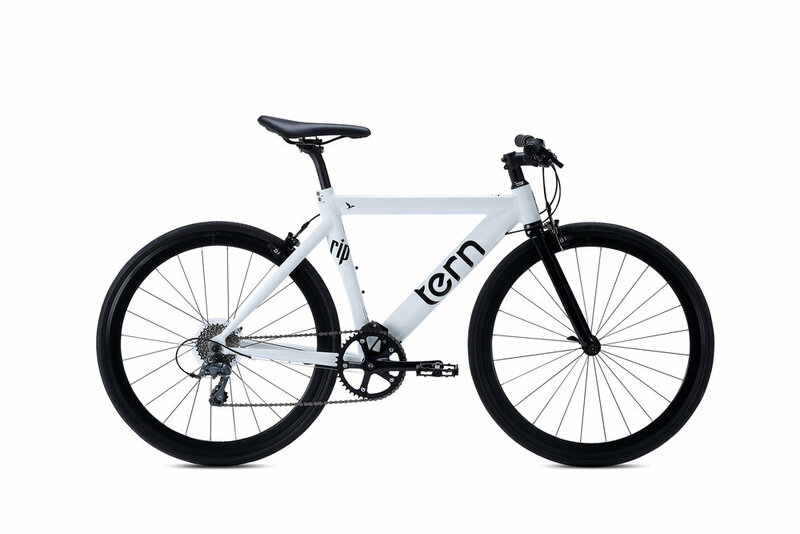 Tern Touring bikes have all that, plus they fold down—in 10 seconds—for easy transport. Think of all the adventures you can have—weekend tours only a train ride away, or global circumnavigation with the ability to hop on a plane and throw your touring rig in the back of a cab in a tight situation. Full-size ride, fully portableSmall wheels are fast and nimble. Big wheels roll over stuff. For those who want the burliness of a bike with full-size 26” wheels, but also the portability of a folding bike, we offer the Joe. Joe’s are ready to help you tackle the worst roads yet still fold in seconds so you can duck into the subway for the ride home in case a sudden rainstorm hits. Tern Alloy Road style bikes are very smooth ride thanks to smaller wheels, they’re a great fit for tight spaces, and with simple gearing and a host of cargo carrying accessories, they’re versatile yet low maintenance. Combining a smidgen of style, a dash of grace, and a pinch of panache, the Swoop is designed to help you get around town at your own pace. The frame’s low-step design makes it easy to hop on for quick coffee runs, or hop off when you run into a friend. The low center of gravity makes the bike extremely stable even if you’re loaded up with groceries from the market. Best of all, the Swoop folds away in less than 10 seconds, awaiting your next trip. More of Tern Bikes click here!